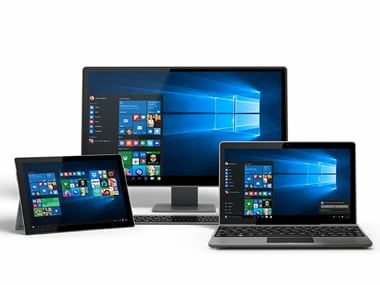 It makes it easier for Windows 10 users to quickly transfer any photos from both the iOS and well Android devices to their PC using the ‘Photos’ app. Google+ Photos is shutting down on August 1, making way for the standalone Google Photos app that was introduced in May. 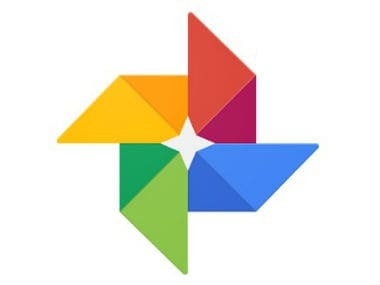 David A. Arnott of Upstart Business journal found out that Google Photos app showed all his personal photos synced to his web account even after uninstalling it.